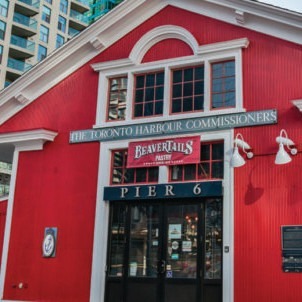 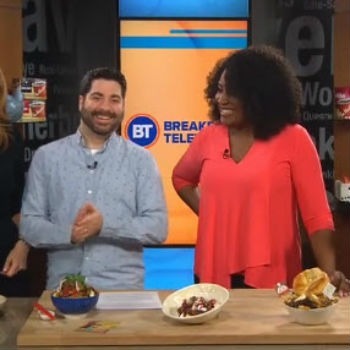 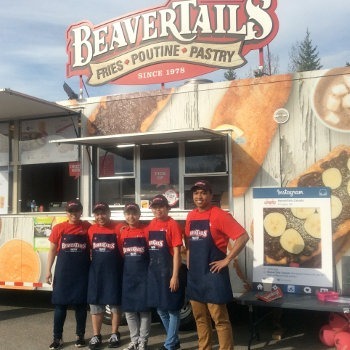 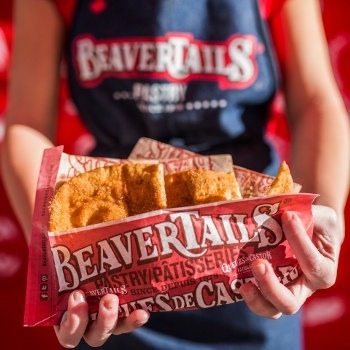 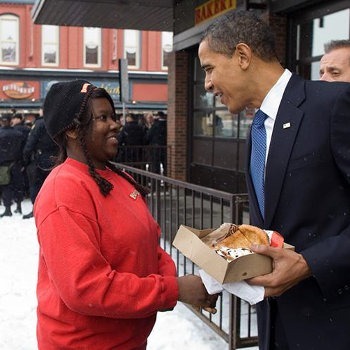 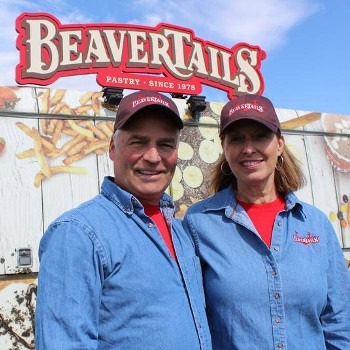 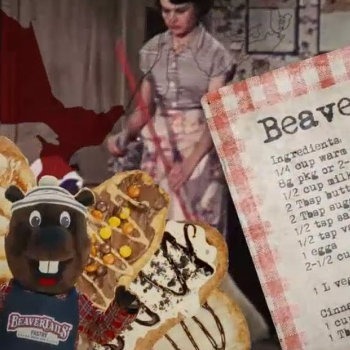 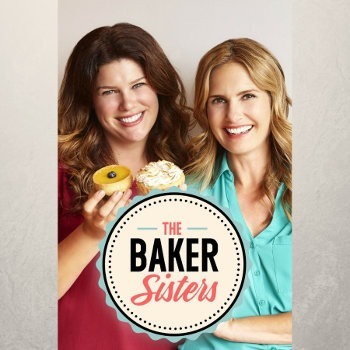 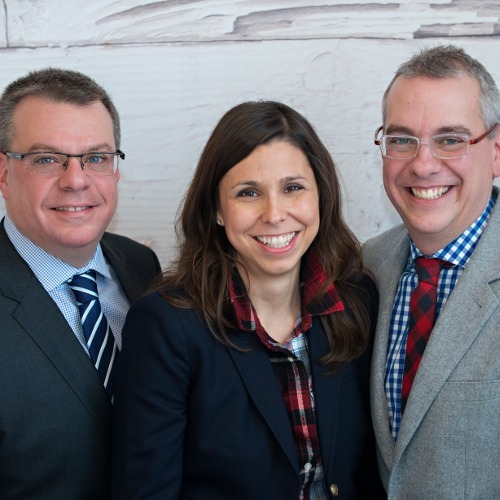 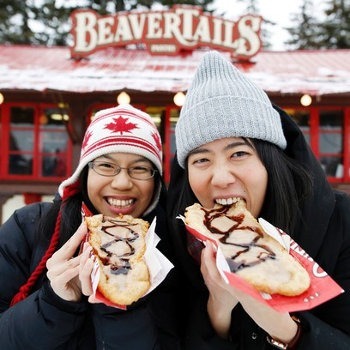 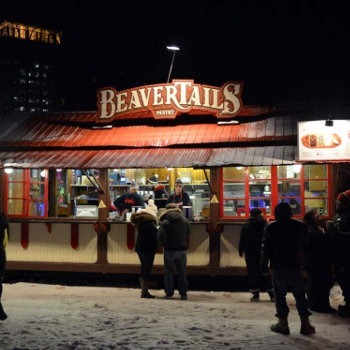 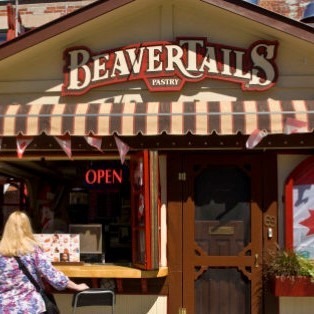 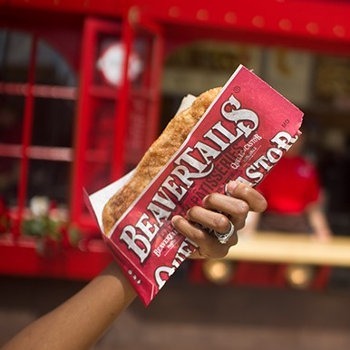 Everywhere you look, people are talking about BeaverTails! 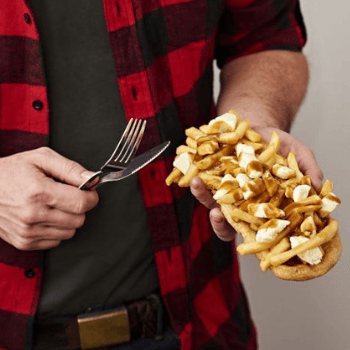 Where can you find the best poutine in Montreal? 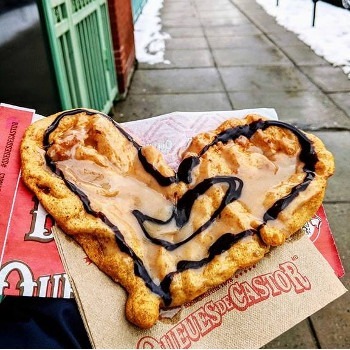 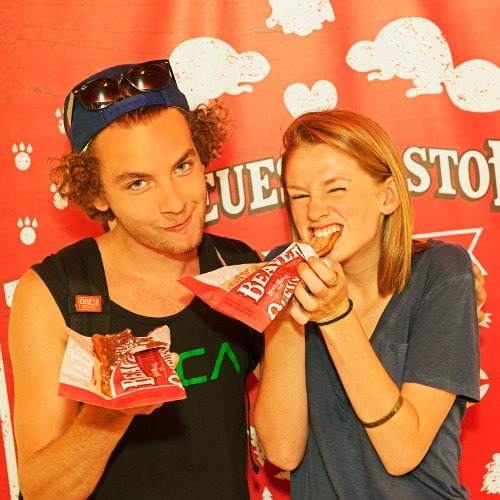 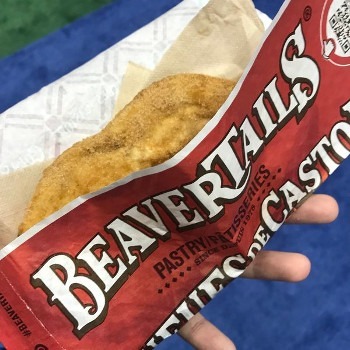 BeaverTails, eh? 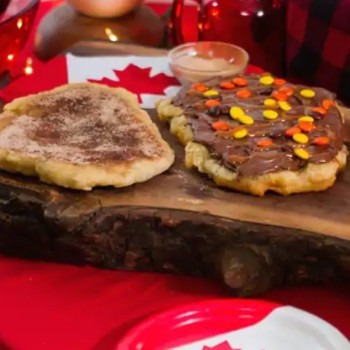 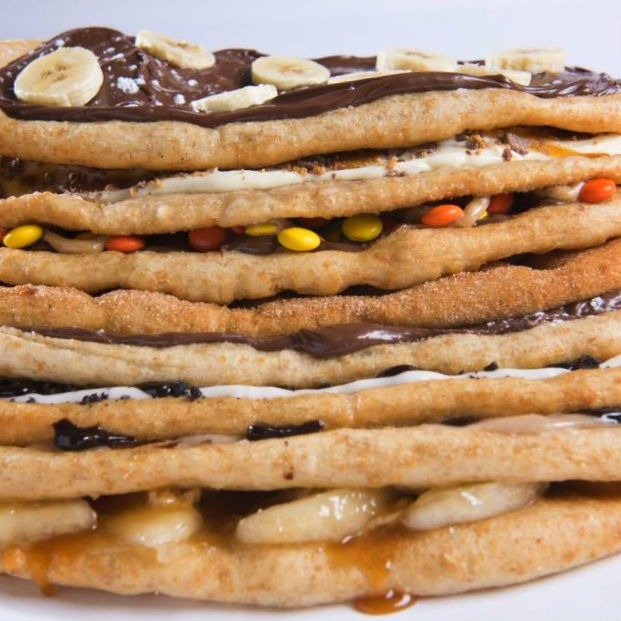 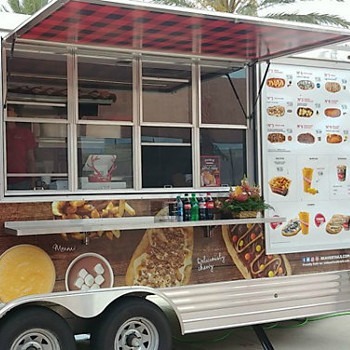 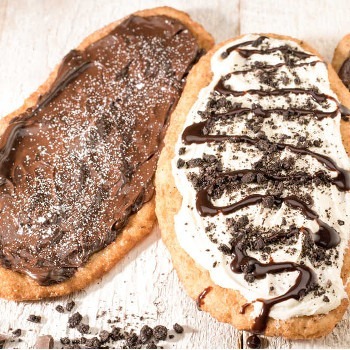 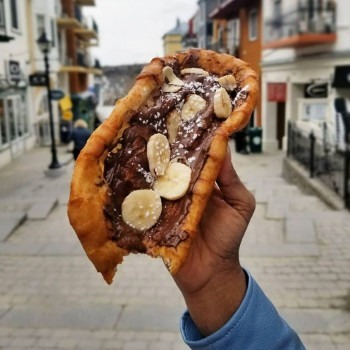 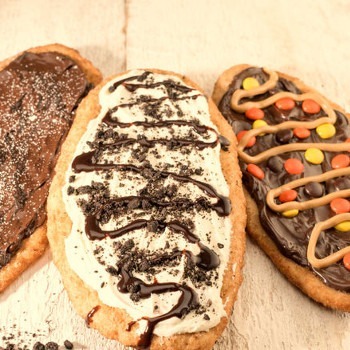 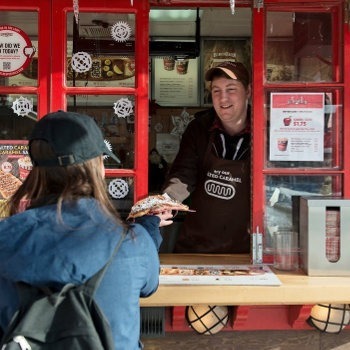 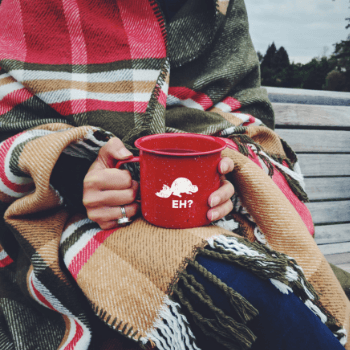 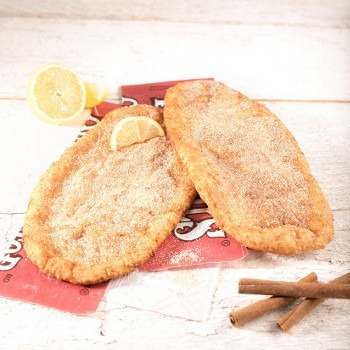 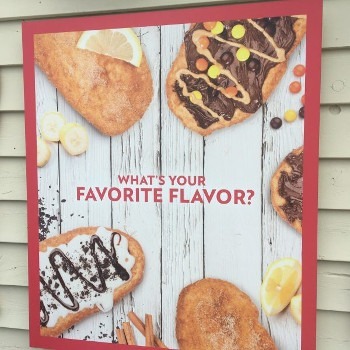 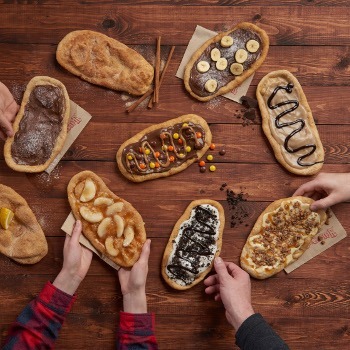 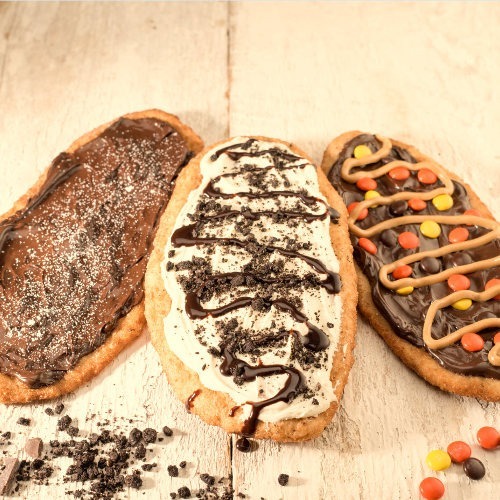 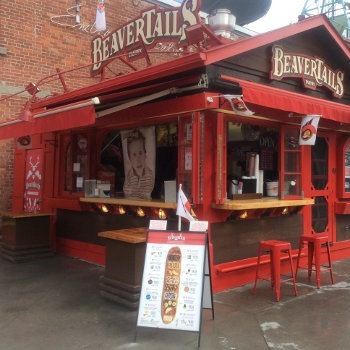 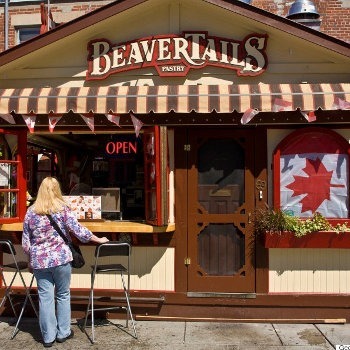 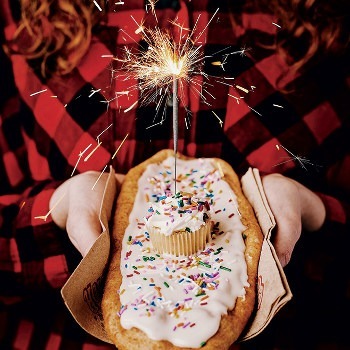 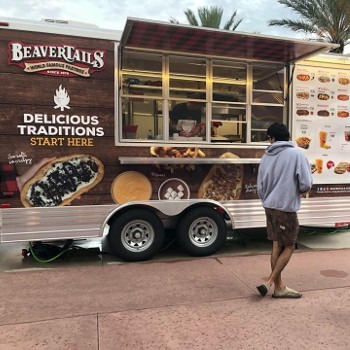 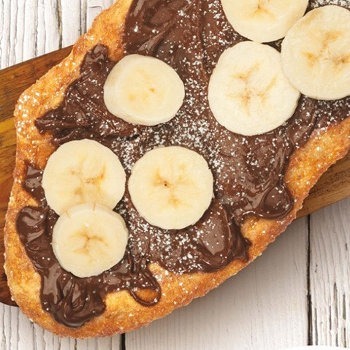 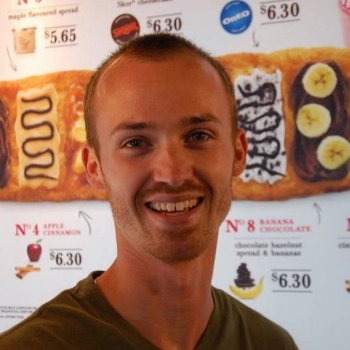 BeaverTails returns to Orlando! 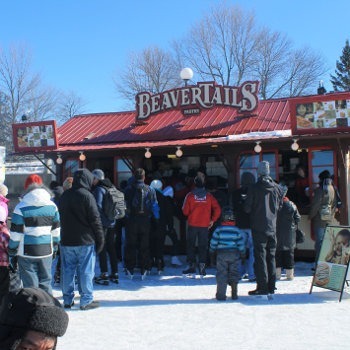 Queues de Castor gratuites à Montréal ce vendredi 1er juin! 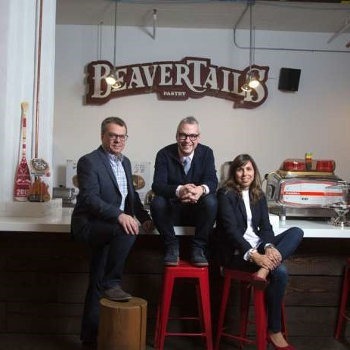 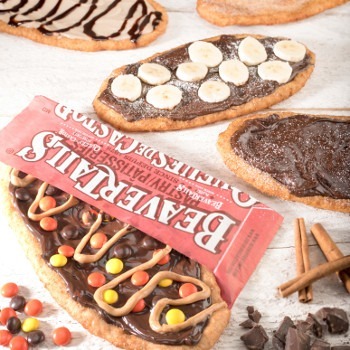 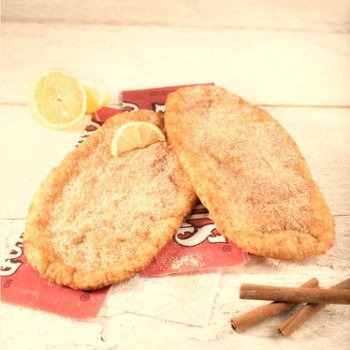 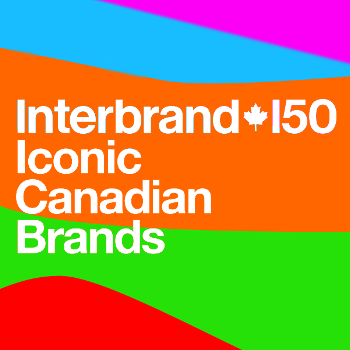 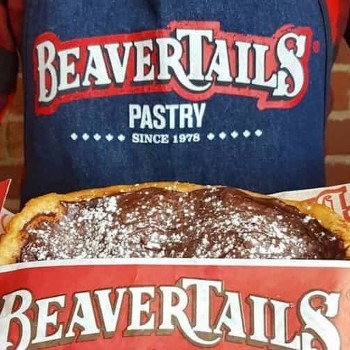 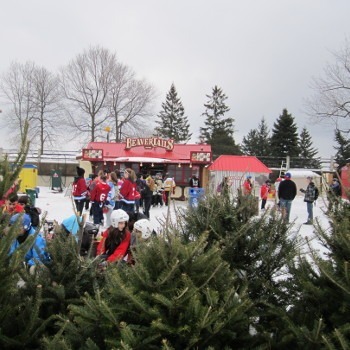 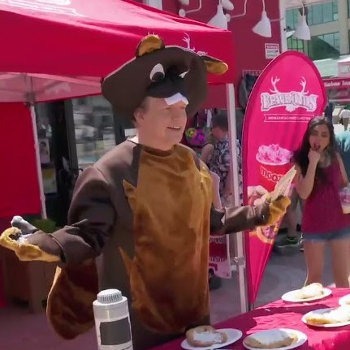 BEAVERTAILS and the BeaverTails logo are trademarks owned by BeaverTails Brands Inc., used under license. 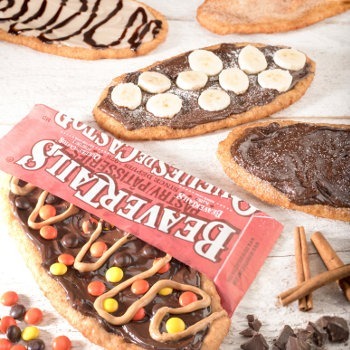 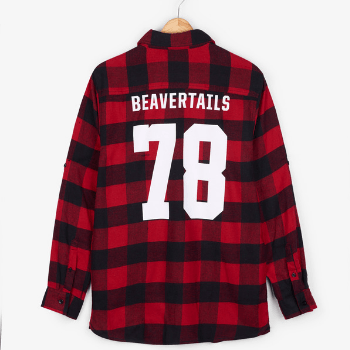 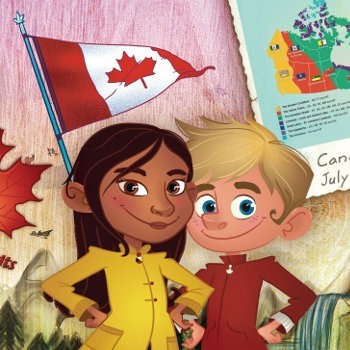 © BeaverTails. 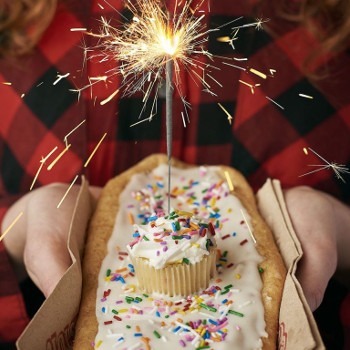 2018 All rights reserved.